Pakistan’s Asia Cup 2020 hostile matches, One of the biggest step is taken for Pakistan Home Cricket. The Asian Cricket Council has decided to hold the Asia Cup in Pakistan. Pakistan has got the Asia Cup Cup hosted by 2020. The Asian Cricket Council meeting, which was decided to host Pakistan co-tournament, was hosted by Pakistan to host the tournament. The Asia Cup will be played on 2020 T-T20 format. The tournament will be held in September 2020, with which Venue’s decision will be taken shortly before the event. According to Reports of Asian Cricket Council, This news is come to suspect that Pakistan is going to host Asia Cup of 2020. 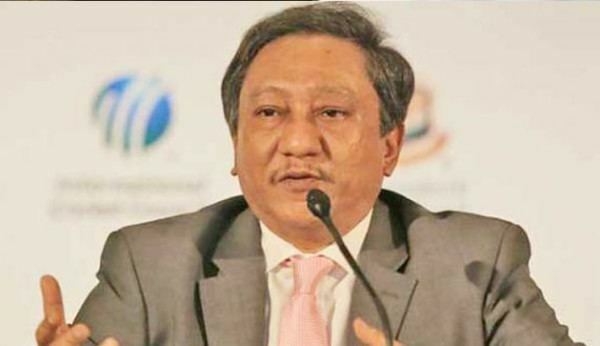 ACC President Nazamul Hassan Papon Said on Thursday, Pakistan will host Asia Cup in 2020. Moreover, They have a right to host these kinds of the tournament.